Built in 1969, the Biomed Center is a six-story structure for academic spaces and research laboratories. 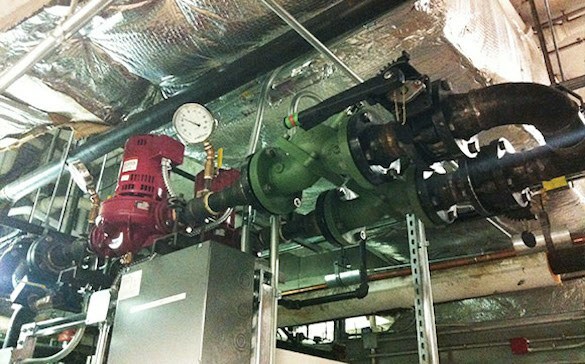 The facility is serviced by Central HVAC systems including a district chiller plant, energy recovery systems, and high plume exhaust are located in the basement and on a penthouse level. 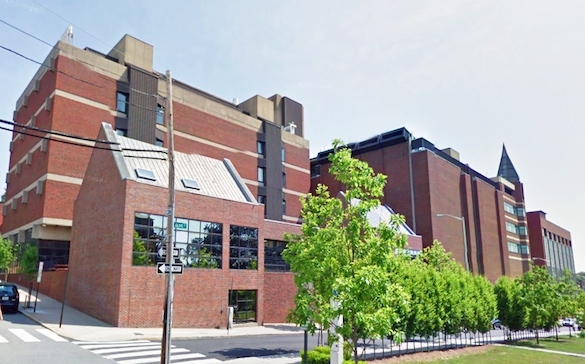 In 2010, Brown University conducted renovations to the first and second floor of the Biomed Center and Animal Care Facility. Services provided by Stephen Turner Inc. included commissioning interior renovations of portions of both floors with new HVAC systems for air distribution and fume hood exhaust fans, associated Building Automation Systems (BAS) work, lab services, and electrical power work. 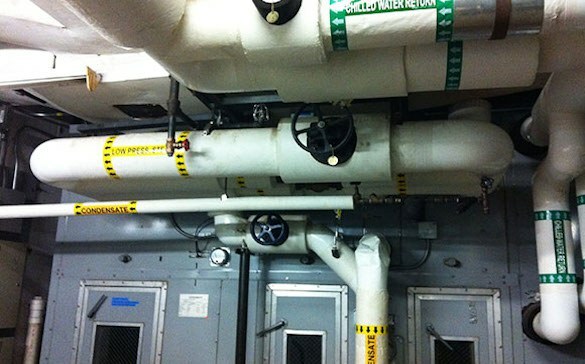 Commissioned systems also included room pressurization controls, vivarium space conditioning and controls, and cage rack ventilation. Commissioning of the new HVAC systems and BAS helped the University achieve its building performance goals for this project. Improvements to existing equipment were extensively analyzed and documented as part of the commissioning work. Critical operational issues were identified during functional performance testing and resolved by the project team as part of this highly collaborative commissioning effort.